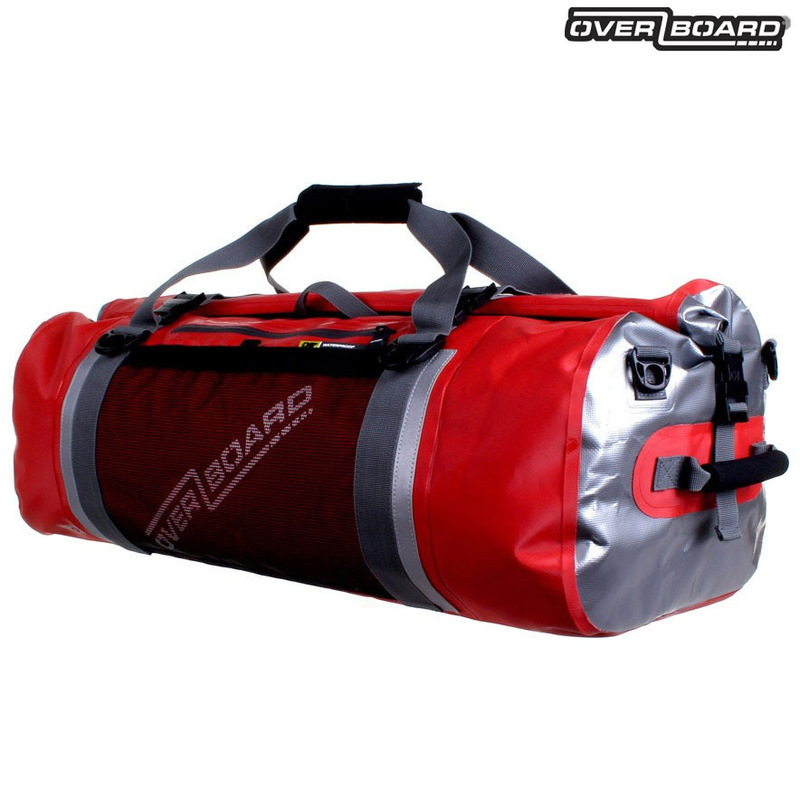 With removable padded backpack straps, this roll-top waterproof duffel bag gives you full protection against water, dirt and sand, with easy access to all your gear via a wide mouth opening. With a 60L capacity, a large internal wet/dry pocket, external weatherproof front zip pocket and velcro mesh pocket; this waterproof holdall is the perfect travel, sailing or sports bag. Constructed from tough PVC tarpaulin, it's totally waterproof and suitable for quick submersion so safe as in the rain.